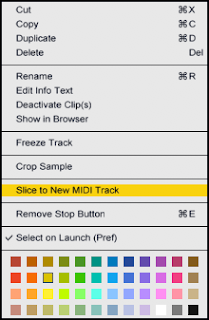 Here's an example of chopping a loop into MIDI notes for re-edits. 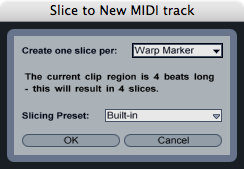 The whole secret is in the "Slice to MIDI track" right-click. You can make your slices fit to the grid, but I like to place warp markers on each hit, then slice according to warp markers.